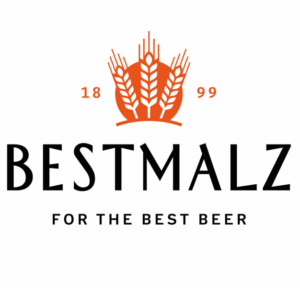 BEST Pilsen Malt gives beer a fresh and rounded taste. 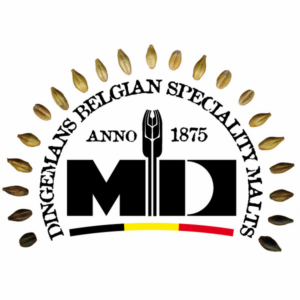 Light in color and low in protein, Dingemans Pilsen is produced from the finest European two-row barley. Used in Pilsners, lagers and ales. Used in Pilsner lagers and ales at a rate of up to 100% of the grist. BEST Heidelberg is used especially for brewing beers extremely light in colour. Crisp Extra Pale Maris Otter. 90 – 100% of lager brews, light golden colour. For use in Wheat Beer, Hefe-Weizen, Kolsch, Altbier, top fermented Schankbiere and Light Beer. Wheat beers and adjunct for ales. 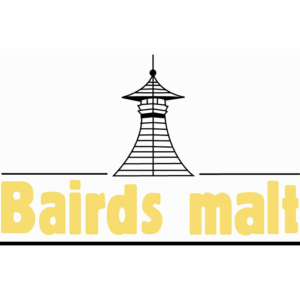 This malt is produced from the cream of the Maris Otter® crop. Awesome low colour, high extract malt. For use in very light ales, lager and also for distilling. Spelt Malt is a pale, well modified malt-aromatic product made from spelt. BEST Pale Ale deepens the light ”golden” colour of top-fermented beers. Adjunct 5% – 20% – Very sweet flavourful. As used in Scottish Ale, Smoked Beer, Lager Kellerbier, Specialty Beers Bamberger Rauchbier and Alaskan Ale amongst others. 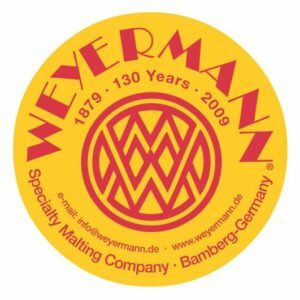 Weyermann Gratzer/Grodziskie Oak-Smoked Pale Wheat Malt, specifically designed for traditional north eastern European wheat ales. BEST Vienna deepens the light and brilliant colour of the beer and creates a pleasant, full-bodied and malty taste. For use in Vienna Beer Style.